There was just a slight difference: first search term contained Excel. 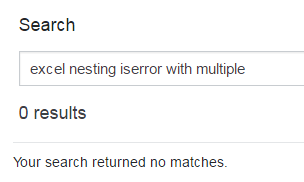 I'd expect superuser's search engine to find questions when search term only partially contains a tag name (e.g. Excel instead of Microsoft-Excel in this case). Is it possible to find all my questions which have answers from specific user?